Long-lasting fog effect with medium density. Water-based. Odorless . Non-toxic. Not harmful to health . Can reusable . Biodegradable. Non-flammable. Permanent quality control, complying with REACH. Proven quality made in Germany . 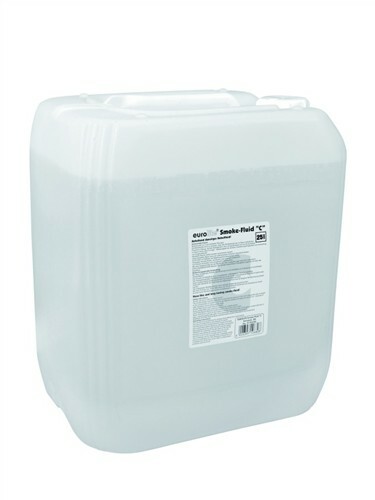 Available in 1 l, 5 l, 25 l, 30 l and 200 l containers.